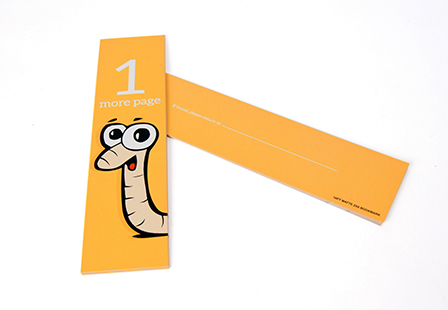 Keep your business and brand in front of people with our custom Matte bookmark. These cost-effective marketing tools are great for including business information, inspirational quotes or coupons. Choose from popular sizes including our 1.5"x7" and 2"x8". 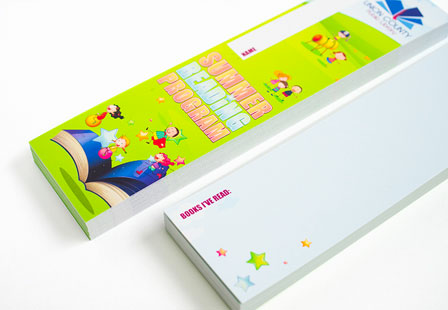 Custom bookmarks are great for businesses, nonprofits, school teachers, libraries, and of course any book lover. Please Select 1.5" x 7" 2" x 8"